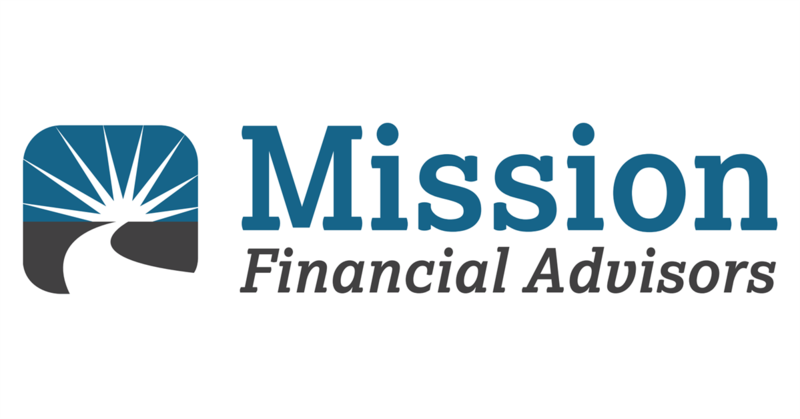 Would you like to know more about Mission Financial Advisors Products & Services? You can speak directly with a Financial Advisor by contacting our Martinsburg, WV office at (304) 263-3030. Serving: Martinsburg, WV; Inwood, WV; Hedgesville, WV; Falling Waters, WV; Berkeley Springs, WV; Charles Town, WV; Shepherdstown, WV; Hagerstown, MD; Winchester, VA; and the surrounding areas. 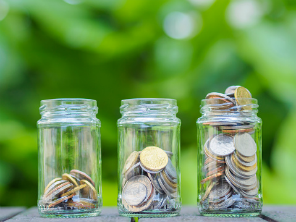 Offering: Investments; Insurance; Annuities; Retirement Planning; Wealth Preservation. SCF Securities, Inc. and Mission Financial Advisors are independently owned and operated.